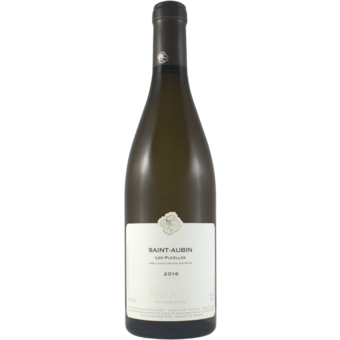 "As you travel away from St. Aubin you come to a range of hills at the end of the appellation that are not very distinct. A locale that is not the greatest because of its height (400 meters) and coolness. However, there is one locale that from a distance looks as if there is frost or snow on the ground, instead of its natural chalky soils This vineyard provides the perfect location. 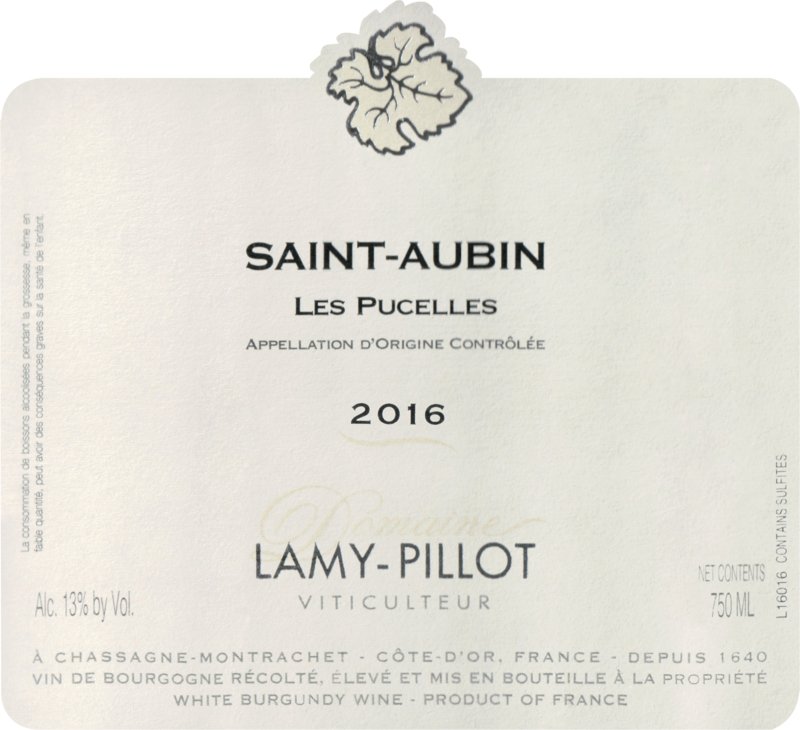 Pucelles takes a slight southeastern turn which allows for that coolness to be exposed to the sun all day long therefore providing great ripeness to complement the chalky soils. The wines from Pucelles can easily pass for 1er cru and are always in great demand. The wine coming from 40yr old vines is aged in 10% new French oak for 14 months and 3 months in stainless steel.